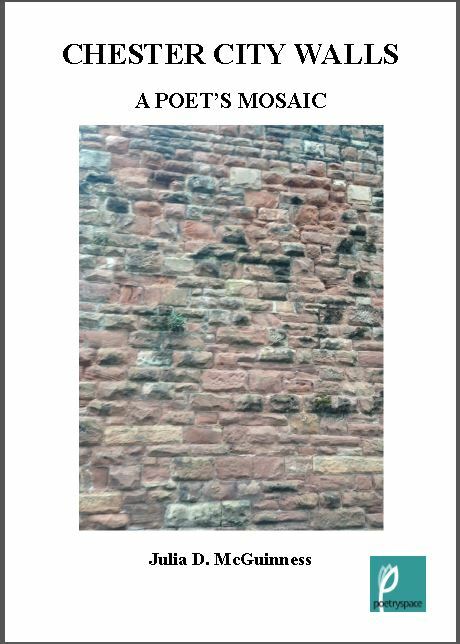 I’m thrilled to announce that my first poetry collection, Chester City Walls, published by Poetry Space (http://www.poetryspace.co.uk). 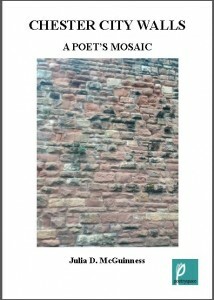 You can purchase a copy here – see details at the bottom of the page – or through Poetry Space. 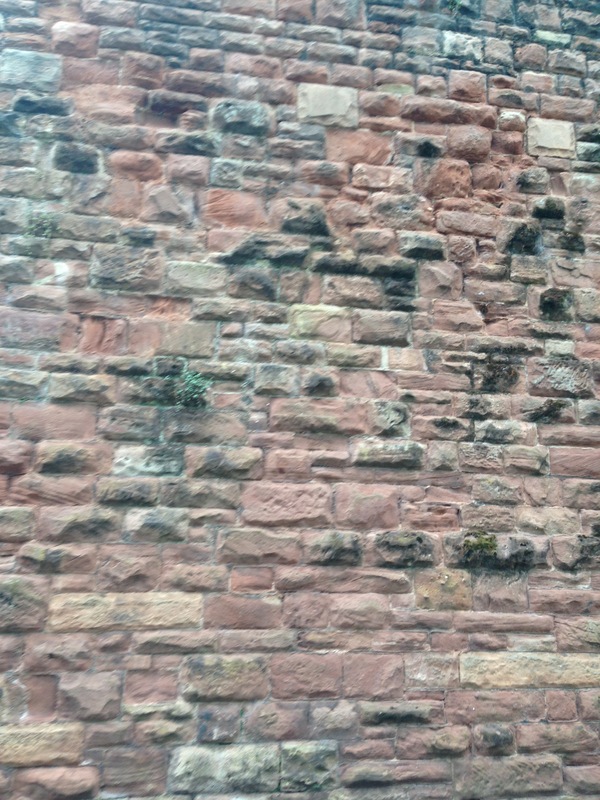 Walls themselves hold many levels of meaning. 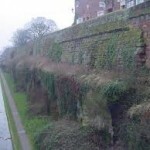 Chester’s Walls form a unique landmark that not only contain a City, but also many aspects of the City’s story down the centuries. They have been a rich resource for writing which I’ve nowhere near exhausted in this collection.